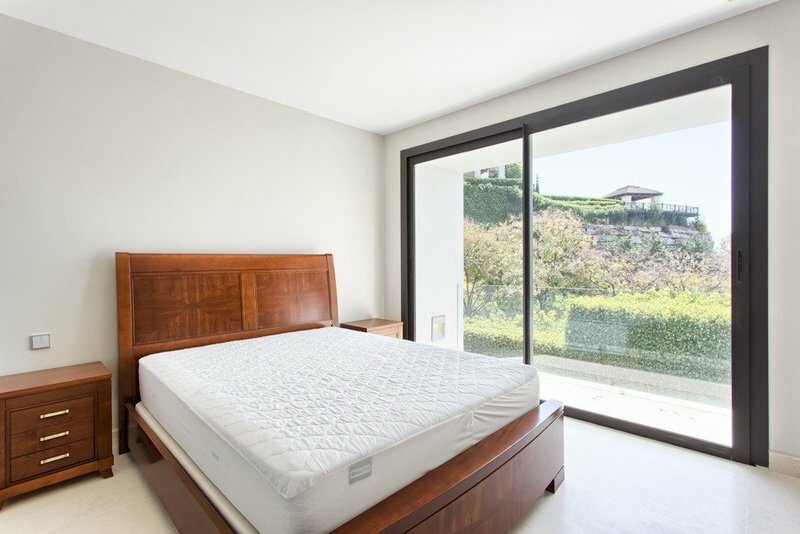 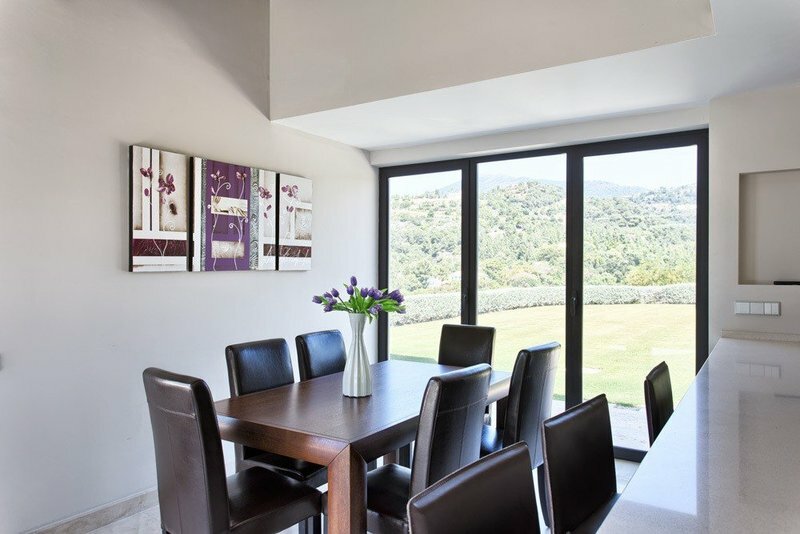 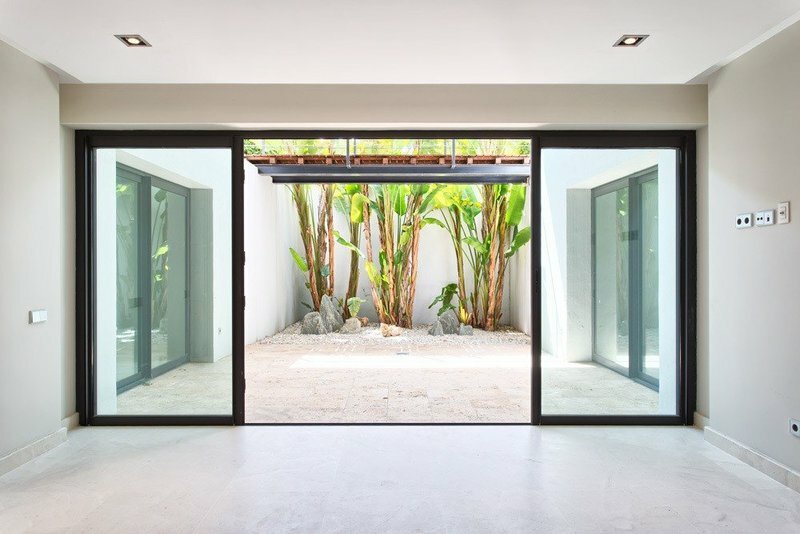 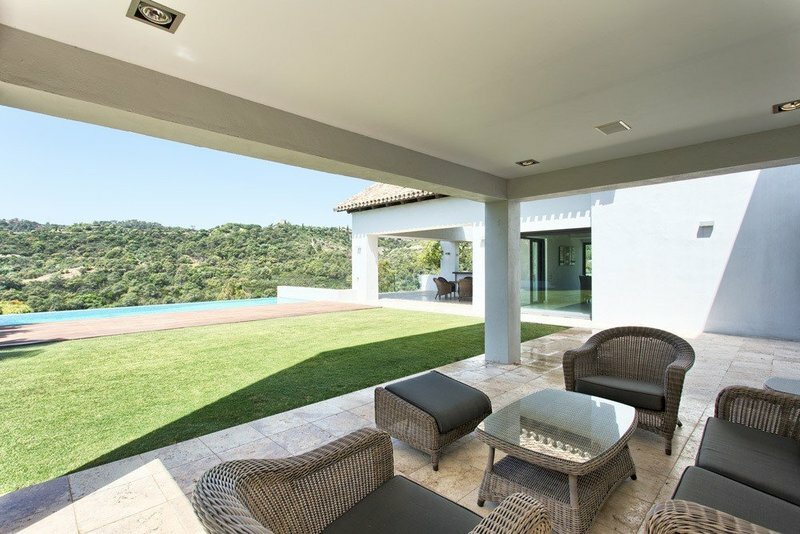 Modern style open plan villa located within an exclusive Golf Resort south to west facing, private and quiet, with beautiful views to the valley and the mountains. 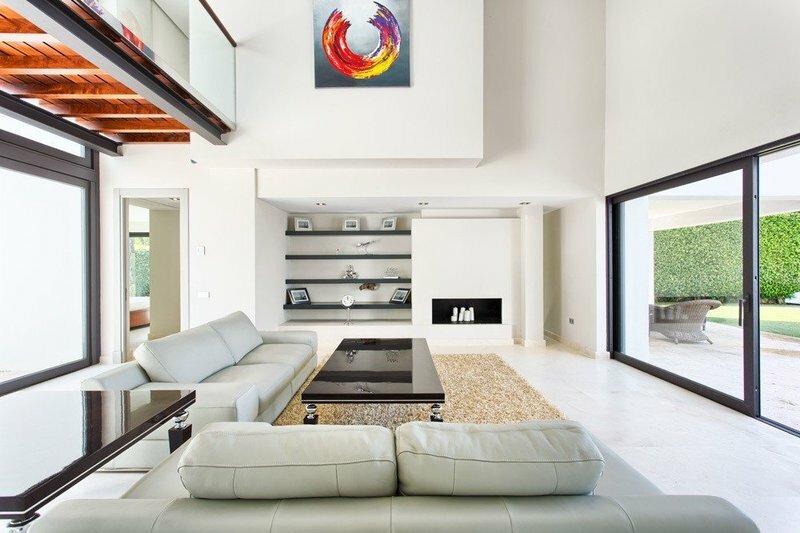 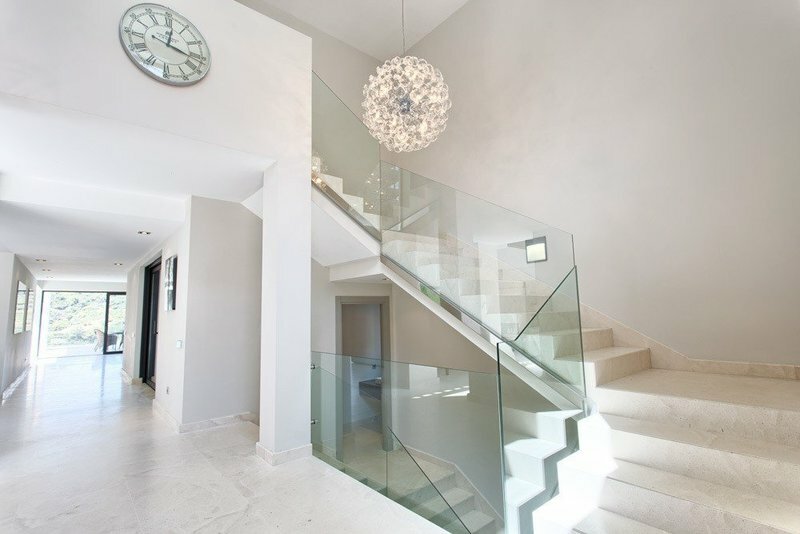 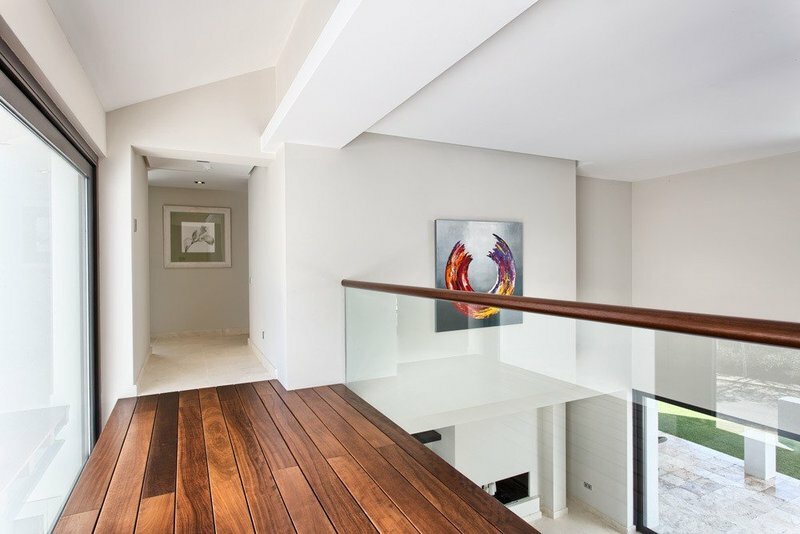 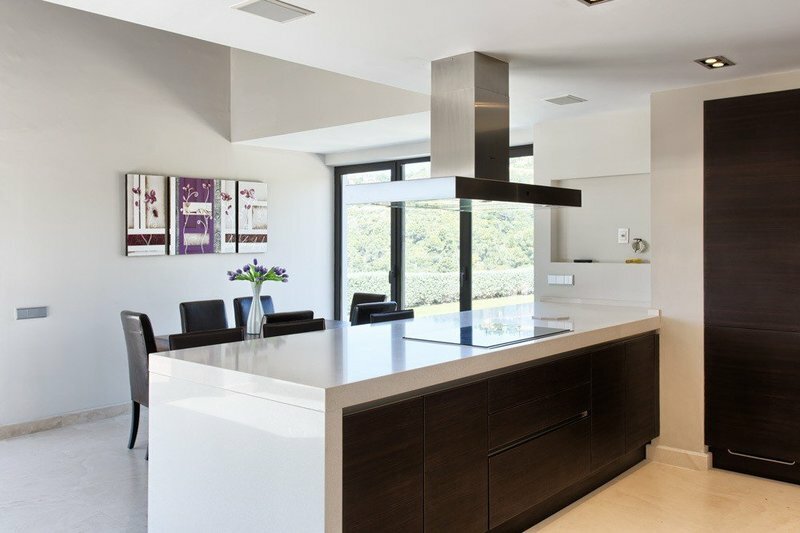 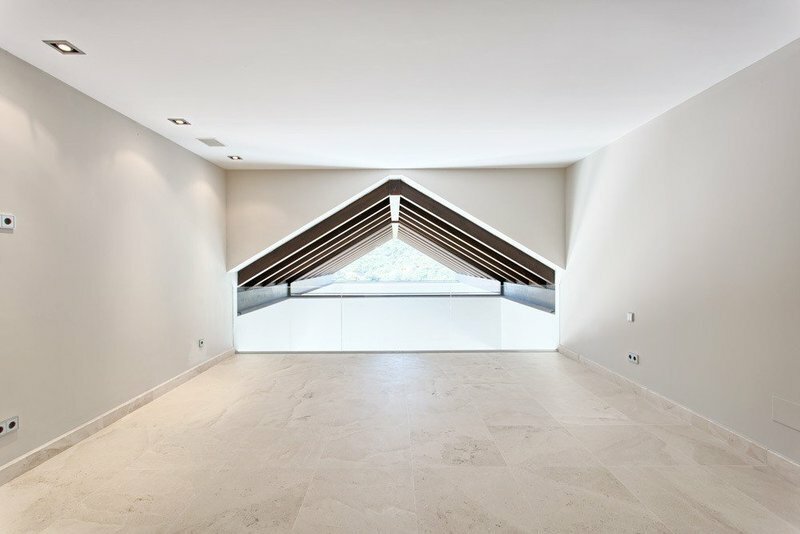 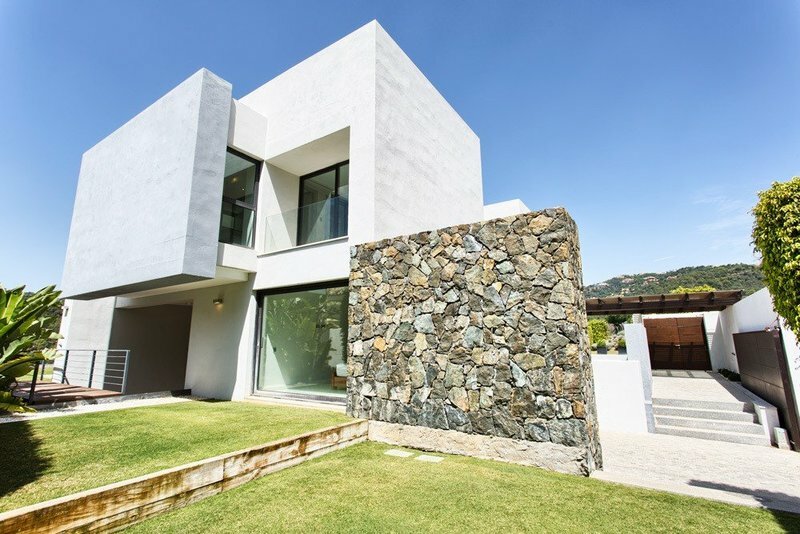 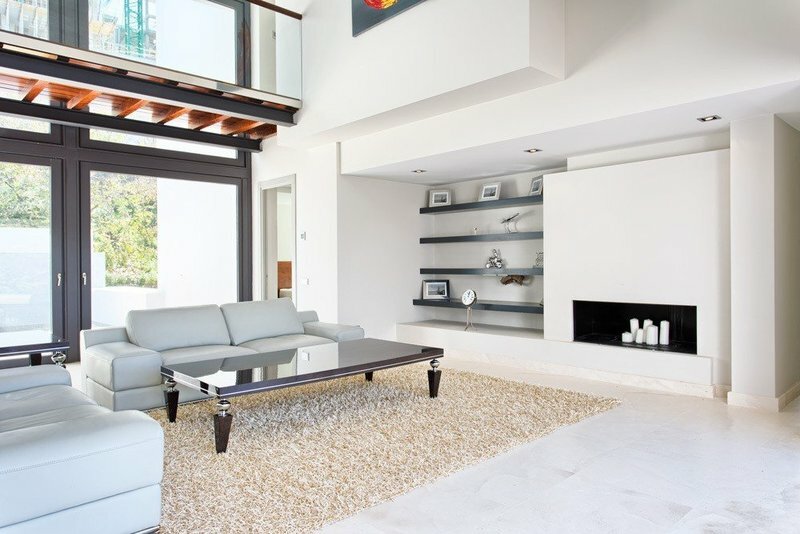 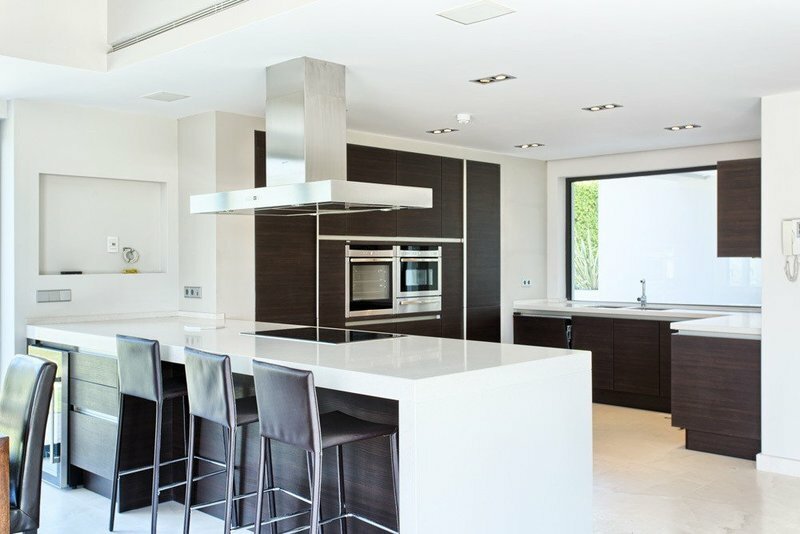 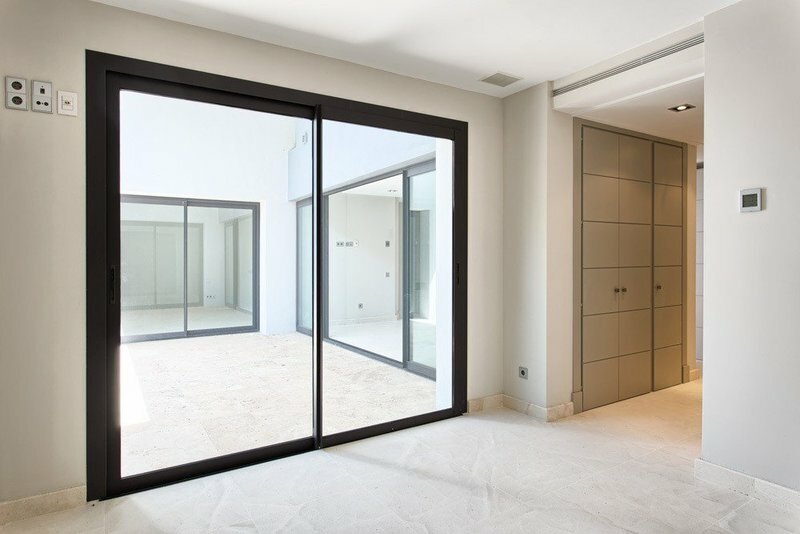 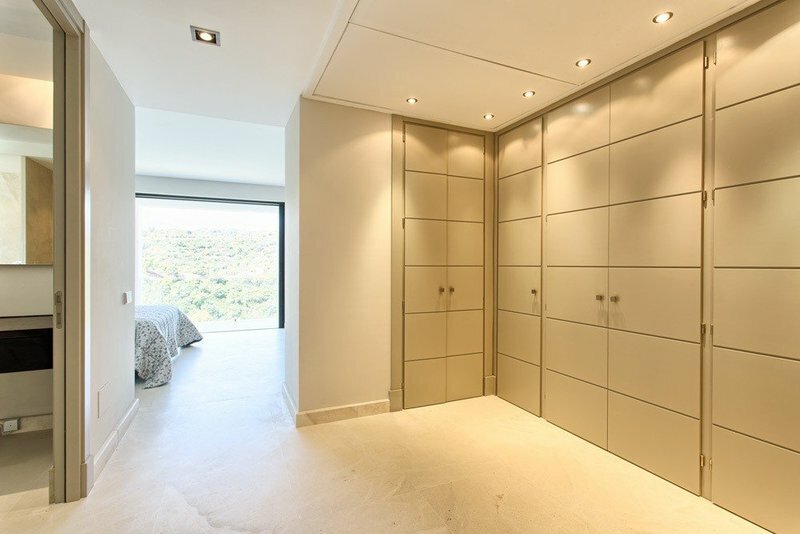 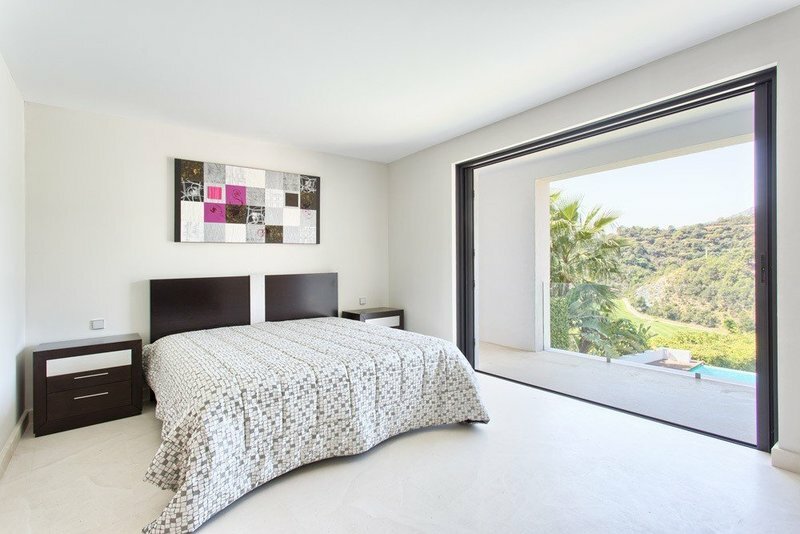 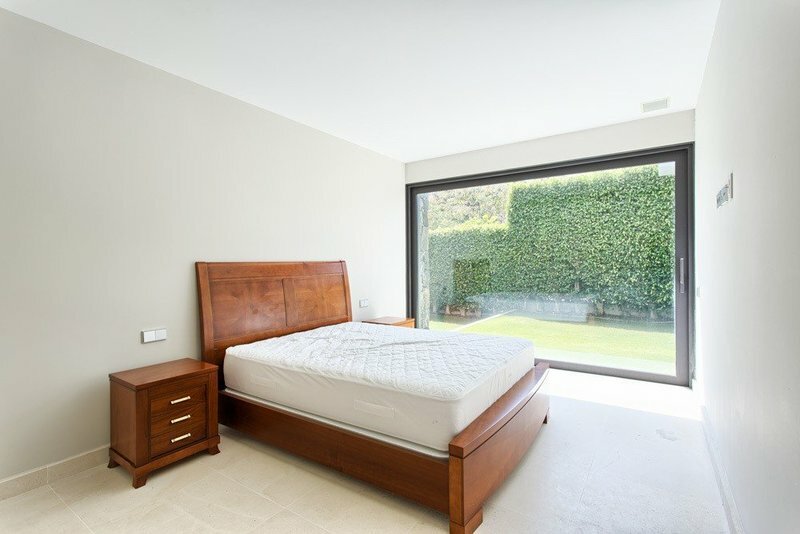 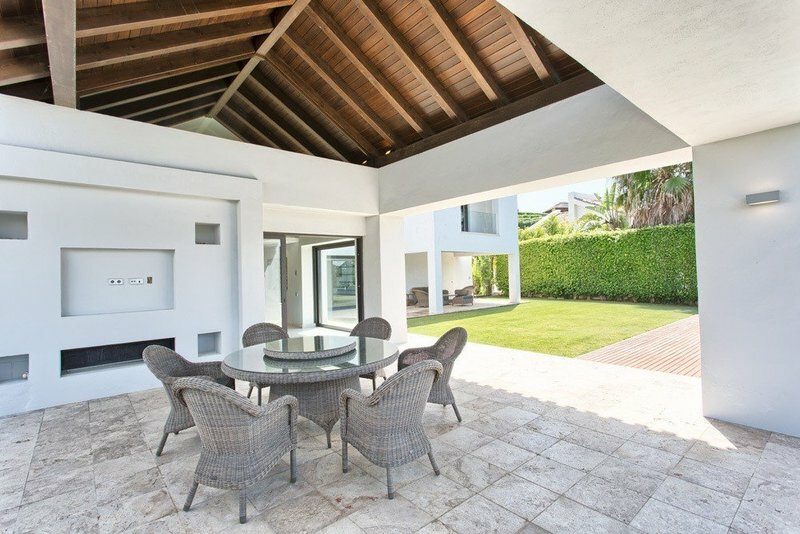 An impressive modern style West Marbella home in the heart of the Costa del Sol! 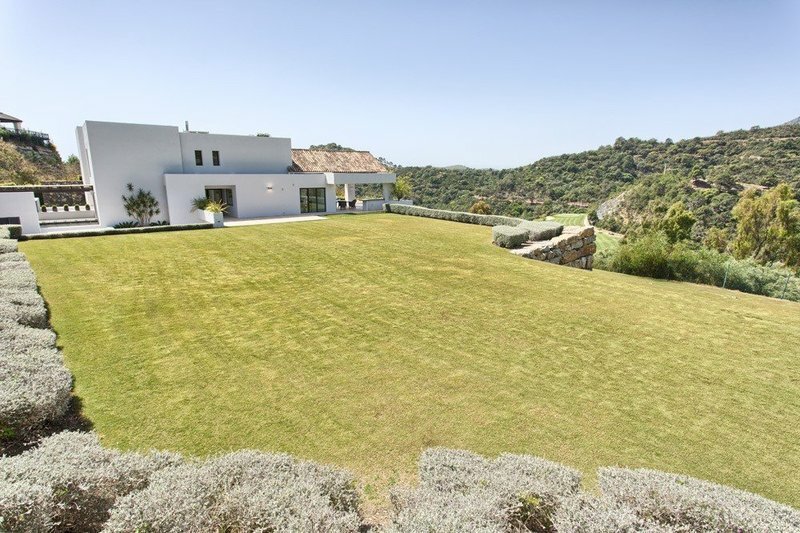 6 Bedrooms, 6 Bathrooms, Built 412 m², Terrace 231 m², Garden/Plot 1200 m². 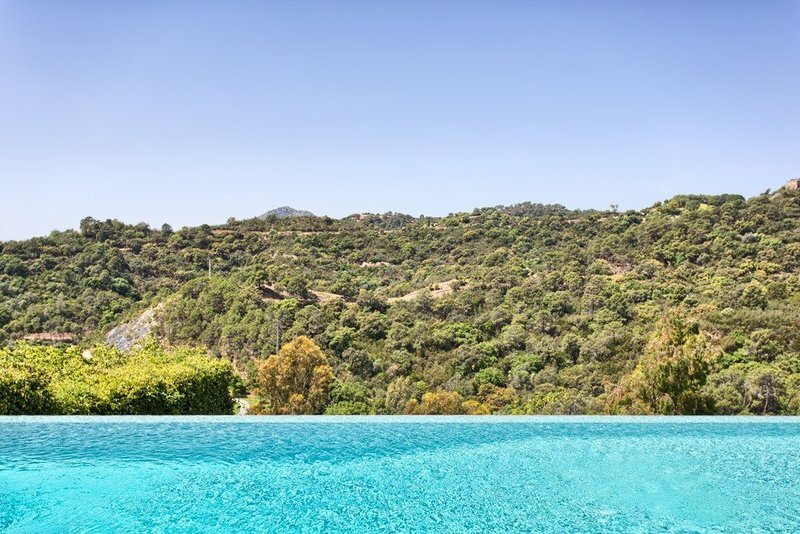 Views : Panoramic, Garden, Pool. 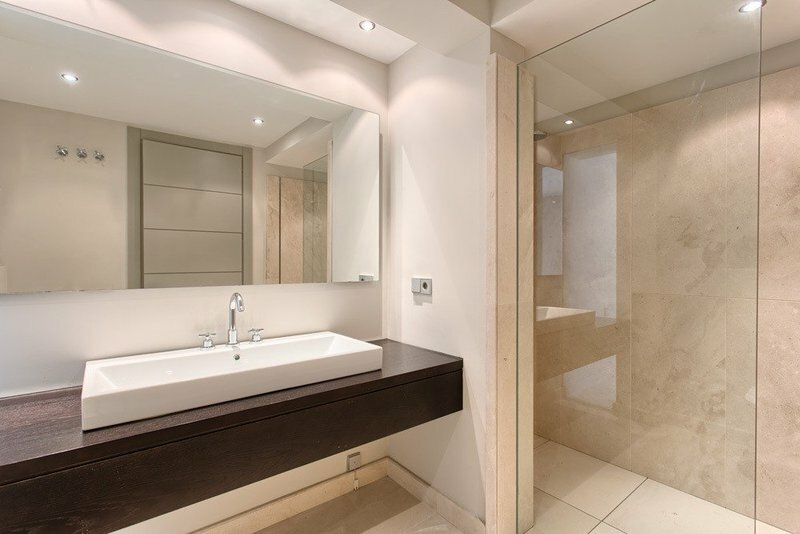 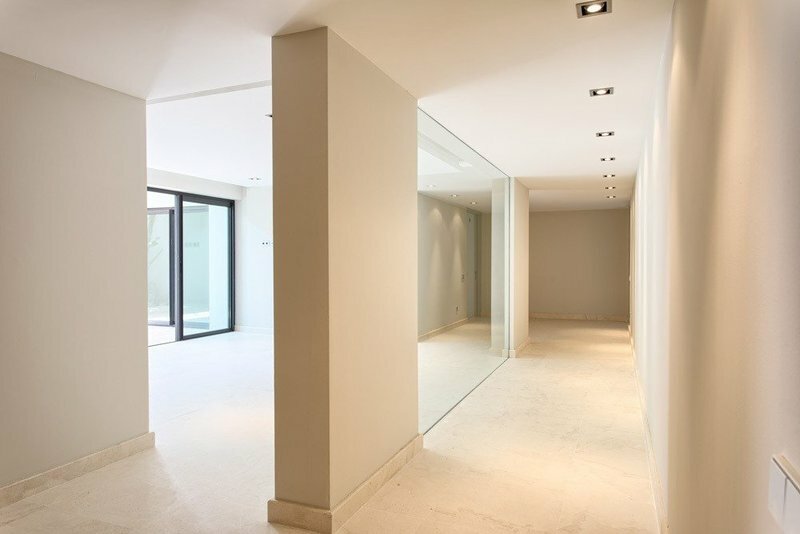 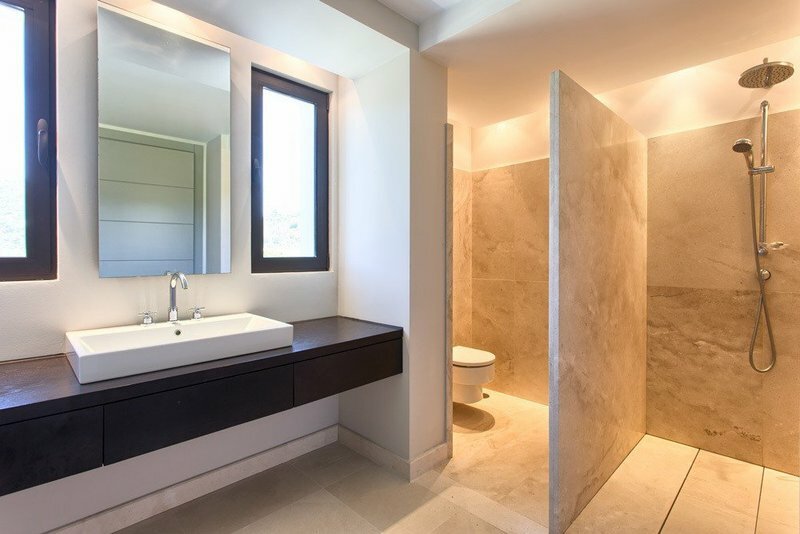 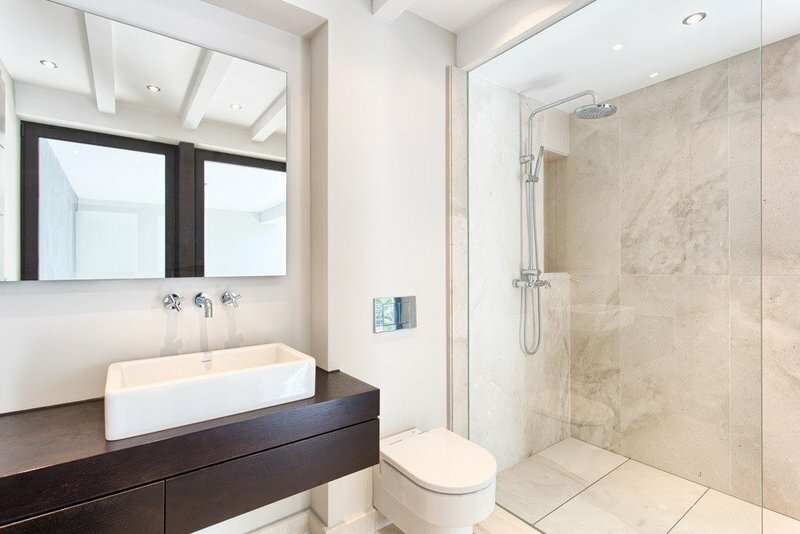 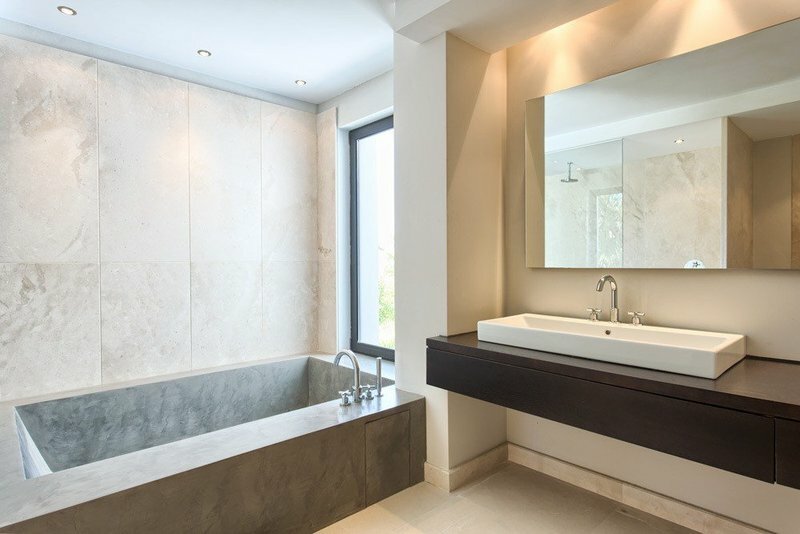 Features : Private Terrace, Storage Room, Utility Room, Ensuite Bathroom, Marble Flooring, Double Glazing, Domotics. 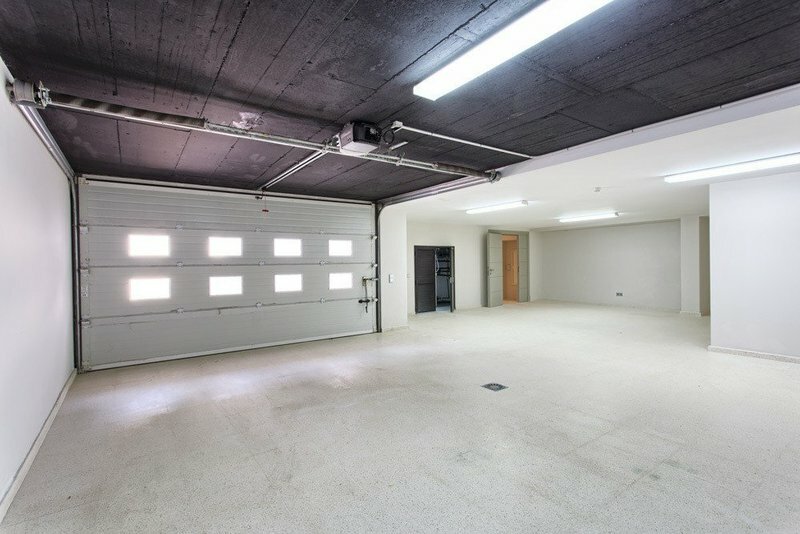 Parking : Underground, Garage, Covered, More Than One, Private. 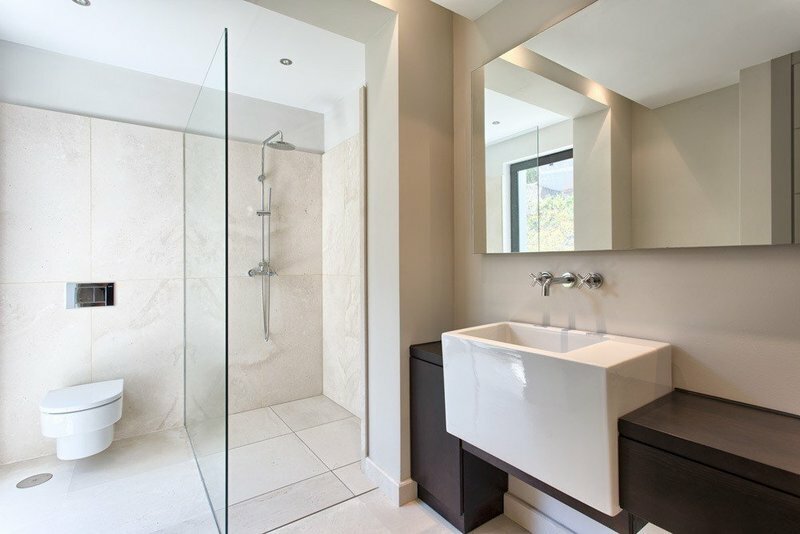 Category : Golf, Luxury, Contemporary.